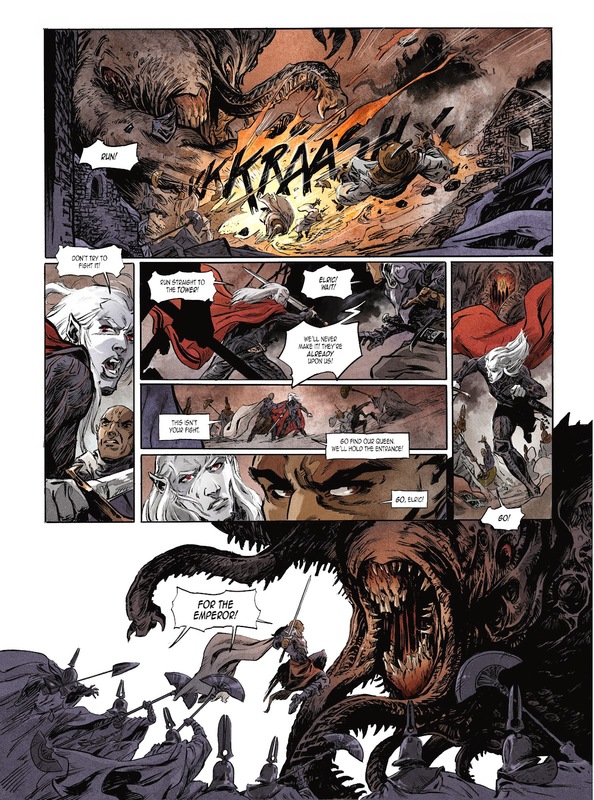 The Fellowship has obtained a first look at ELRIC VOL.2: STORMBRINGER from Titan Comics. 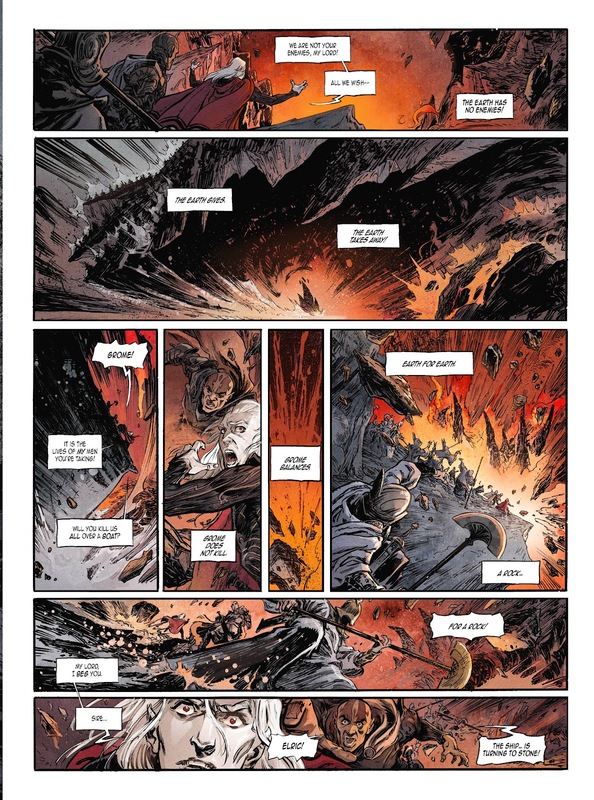 The graphic novel, which hits stores March 4th, is written by Julien Blondel & Jean-Luc Cano, with art by Julien Telo, Didier Poli, Robin Recht, Scarlett Smulkowski, and Jean Bastide. 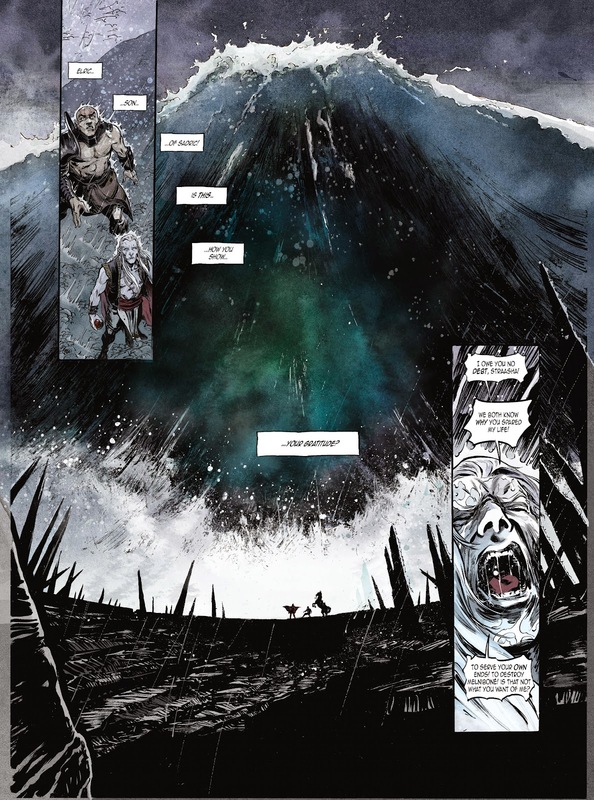 A STUNNING NEW COMIC ADAPTATION OF THE CLASSIC NOVELS BY MICHAEL MOORCOCK!